Biking is a great way to get to know a new city. Pedal Bike Tours, the Portland-based tour service offers several, diverse bike tours throughout Portland and Hawaii. 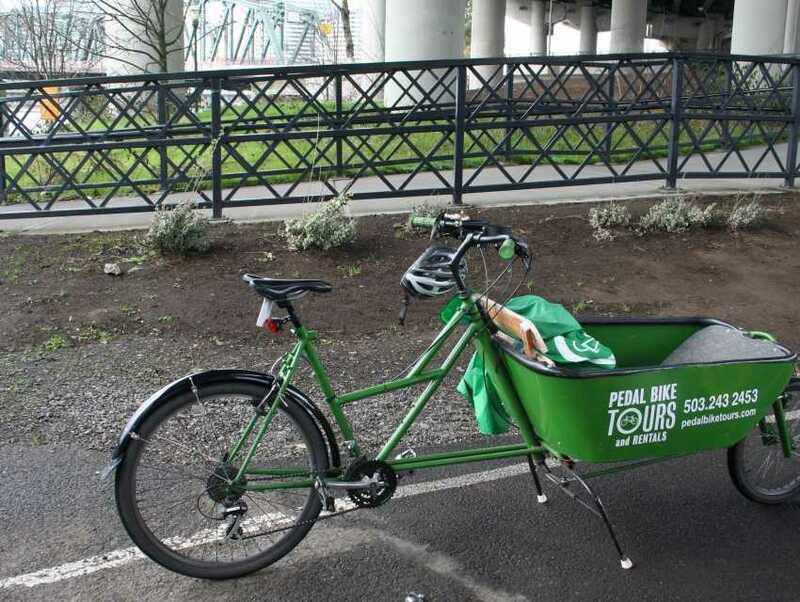 In Portland itself, they have daily bike tours that shed light on various facets of the Rose City. One one hand there are historic downtown tours that delve into historic facts of Portland, while on the other, they also have food-centered tours that cover the culinary delights that the city has to offer. For a fun, unique way to see Portland try one of the Pedal Bike Tours.